Sound proof material is made from 10mm high density polyethylene after nanometer technology. 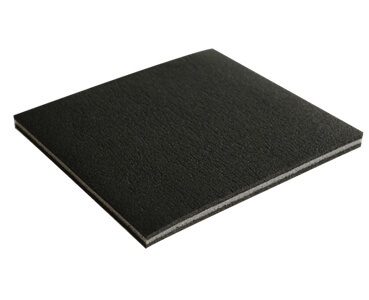 Soundproofing anti-vibration psolation pad is a kind of eco-friendly, economical and durable product. Sound proof material can be used more than 70 years. 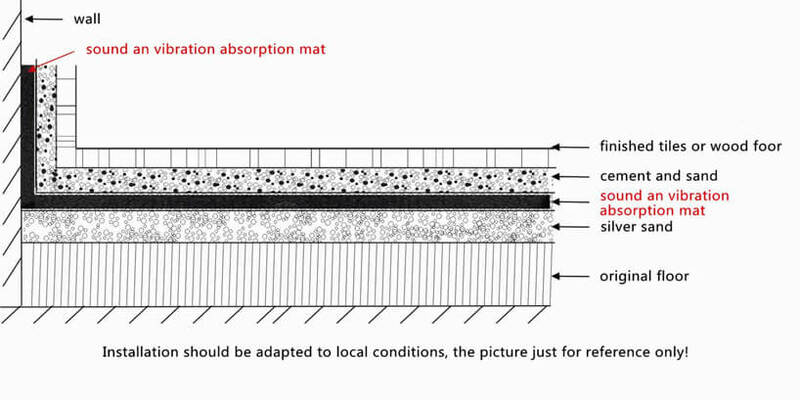 The floating building structure of building is created by elasticity of nano-foam, which cut off the effect of solid-borne sound transmission, improves the coincidence effect of upper surface and resistance of sound. Acoustic energy in ears frequency band produces cavity resonance by mini hole of nano-foam, which eliminates the sound energy and reduce the sound and knocking. 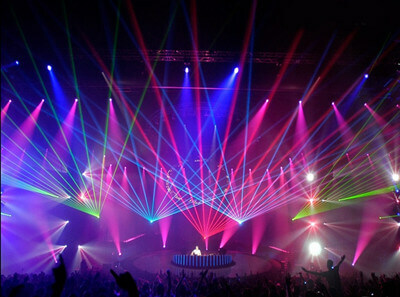 Sound proof material applications: mainly used in KTV, disco, gym, machine room, home theatre, and upscale residential districts and so on where making noise.